The IIAC Archive: An important institution for research in Buenos Aires. Last summer, I spent four weeks in Buenos Aires, the city in which I am focusing my research. One of the most relevant archives I visited belongs to the Instituto de Investigaciones en Arte y Cultura Dr. Norberto Griffa (IIAC) at the Universidad Nacional de Tres de Febrero. 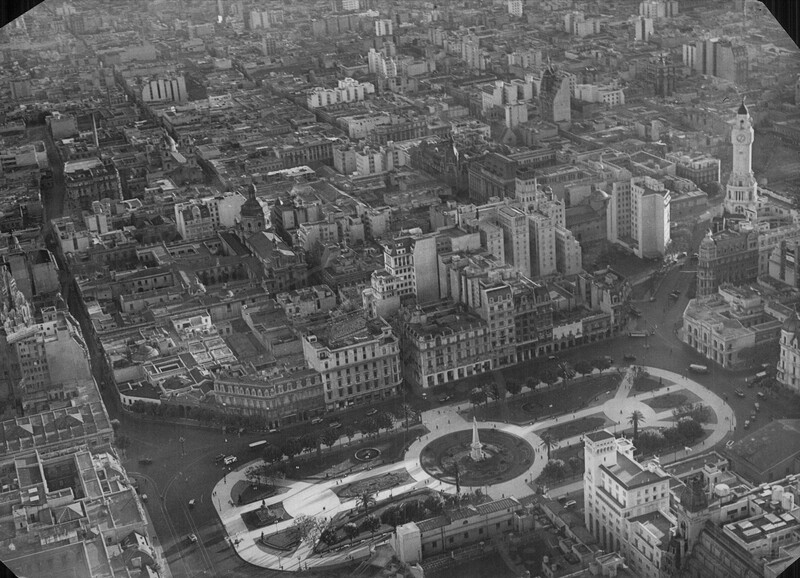 Panoramic view of Buenos Aires, beginning of the 20th century, Archivo Nacional de la Nación, Buenos Aires, Argentina. Thanks to Professor Diana Wechsler and Paula Hrycyk, I was given access to many archives that are still not fully inventoried. A specificity of the rich IIAC collection is that an important part of the documents is still kept in situ by the descendants. For instance, the archives of the Czechoslovak sculptor Gyula Kosice (Košice, 1924 – Buenos Aires, 2016) or those of the German photographer Annemarie Heinrich (Darmstadt, 1912 – Buenos Aires, 2005). Heinrich’s archives are in her former studio (Estudio Heinrich Sanguinetti) currently held by her son and daughter, who kindly opened it for me. 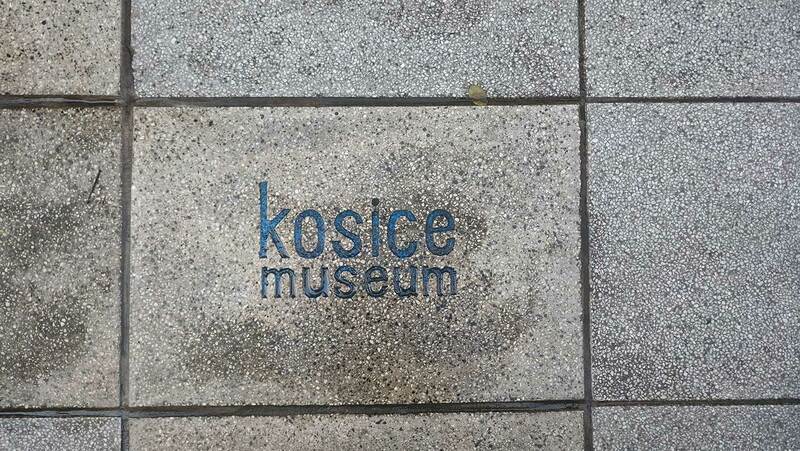 Entrance of the Kosice museum in Buenos Aires.